Get 10% off full-price swim parkas through August 30, 2018. 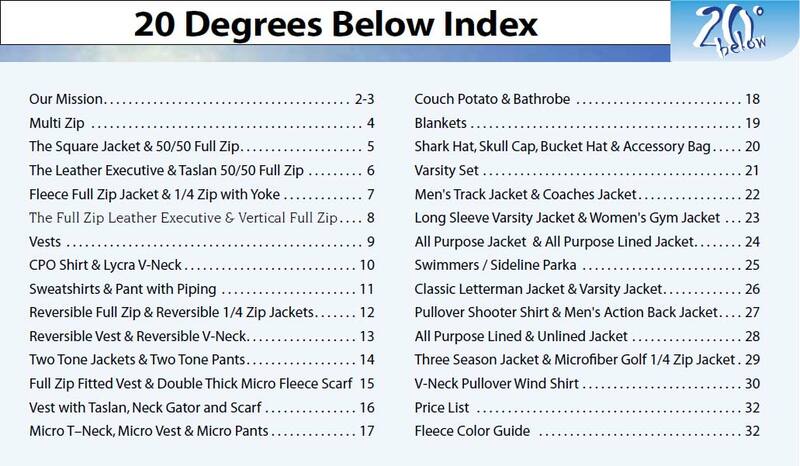 Enter code SWIM20 on any swim parka order form. Polar fleece was created between 1979 and 1981 by Malden Mills, a synthetic fabric manufacturer. Aaron Feuerstein, who was the owner of Malden Mills at the time, created the fabric by using petroleum as polyester. Polyester yarn was wound into dense fabric and the fibers were then brushed out. During the beginning of the 20th century, Malden Mills was known for manufacturing wool garments for military and general use. Their goal was to create a fabric that replicated the properties of wool but didn’t have the same issues as wool, such as its weight and need for animals to supply it. What Is Polar Fleece Fabric? Unlike other types of jackets, a fleece jacket is made of only fleece. Besides the zippers, snaps, and colors, fleece jackets are made of 100% fleece. Additionally, one of the most important parts of fleece is the fabric weight. The weight of the fabric is the main factor that contributes to the comfort and warmth of polar fleece. The fabric is weighed in grams per meters squared and is put into specific categories. These include lightweight fleece fabric (100g/m2), midweight fleece fabric (200g/m2), and heavyweight fleece fabric (300g/m2). • Warmth: The warmth of fleece is mainly due to its ability to trap your body’s heat. This is similar to down jackets, minus the weight. If warmth is what you are looking for, a polar fleece jacket is exactly what you need. • Breathability: Another key part of a fleece jacket is its breathability. Fleece jackets are great for people who are active because they provide warmth without causing you to sweat too much or become overheated. • Water Resistant: Fleece is hydrophobic, meaning that it cannot absorb water. This is great for someone who is likely to get stuck in the rain, such as hikers or backpackers. However, the fabric is not waterproof, although it will dry quickly if it becomes wet. Polar fleece was originally created during the 1970s by Malden Mills and has become increasingly popular ever since, especially among athletes. Polar fleece was designed to be similar to wool products, without the same disadvantages. Furthermore, fleece is created by using petroleum as polyester. Polar fleece also comes in different weights, which are measured by grams per meters squared. There are many benefits of polar fleece. Fleece jackets provide the perfect amount of warmth without causing you to become overheated. They are also water resistant and dry quickly when they become wet. To learn more about polar fleece, visit 20 Below.